In what appears to be Evil Geniuses bid to dominate every esport genre there is, PPD, the CEO of esports elites Evil Geniuses and analyst for The International 2017, has added his deck to the fast growing world of Gwent. As a former Dota 2 player and an ex veteran of Heroes of Newerth, PPD is well-suited to the position and has already won $10,000 in the recent gamescom Gwent tournament. 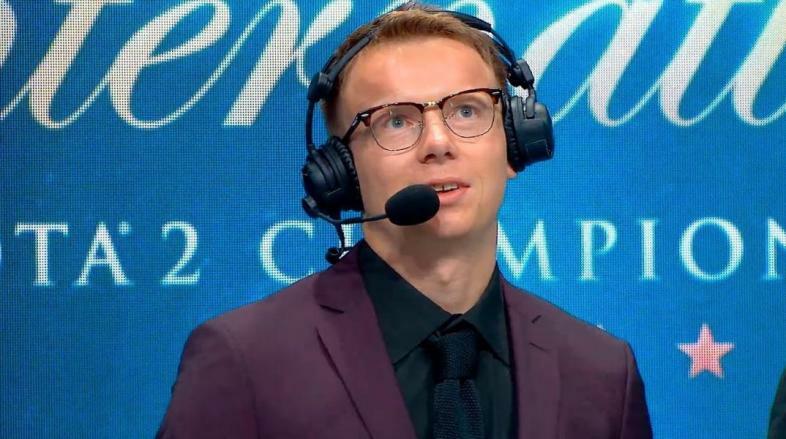 PPD is also one of numerous esports players, such as Akke and Blitz, to be invited to the growing Dota 2 tournament as an analyst. This comes shortly after PPD’s shifting from player to CEO of Evil Geniuses. PPD assumed control of Evil Geniuses as CEO following their separation with sponsor Twitch in December of 2016. PPD stated in a recent interview that “five years ago I could not imagine my life being where it is at today,” The gamer turned CEO went on to thank Twitch for their support in the last few years while alluding to his plans for the future of his team as well as his own competitive goals. PPD has made the shift to Gwent for reasons similar to esports players such as Nox and Lifecoach; citing the preference of a more tactical and skill-based gaming experience. This comes as no surprise to followers of PPD; the esports champion’s preference for strategy titles compliments the tactical and forward thinking style of play that Gwent is known for. Gwent, the PvP card based game of CD Projekt Red’s The Witcher 3: Wild Hunt, has grown from a Witcher 3 mini game into a massive standalone CCG poised to dominate the card collectible gaming world. With the addition of Evil Geniuses’ CEO and the recent addition of card-gaming extraordinaire Adrian Koy aka “Lifecoach,” PPD, and Evil geniuses by default, appear to be recruiting top players for their fledgling CCG roster. With the seasoned player turned CEO now in charge of the Evil Geniuses team, it will be interesting to see how they progress in the coming months as well as possible new recruits to the team’s growing CCG roster. Raised in the survival-horror wilds of Alaska, Ian subsists on independent games, lol cats, and Steam sales.